In an environment that’s rewarding and challenging, adults will learn the fundamentals of traditional Shorin-ryu karate, mixed with kickboxing and kobudo (weapons) training. Students will increase their fitness in mind, body, and spirit . 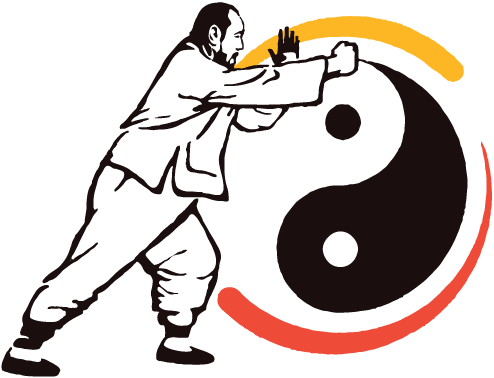 . . but karate is not useful if it is not practical. Students will develop combat skills, build strength and confidence, and learn to apply techniques to real world, everyday situations. 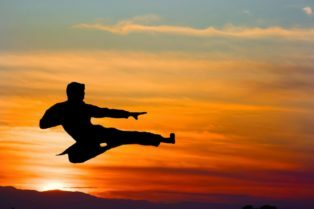 Whether your goal is to improve your physical health, to become a karate master – or somewhere in between – Warriors Karate will help you train for life.